Lilllian Africano is cruise editor at JAX FAX, managing editor of Luxe Beat Magazine and the author of 16 books, including travel guides to New York and New Jersey and an award-winning business guide to the Middle East. 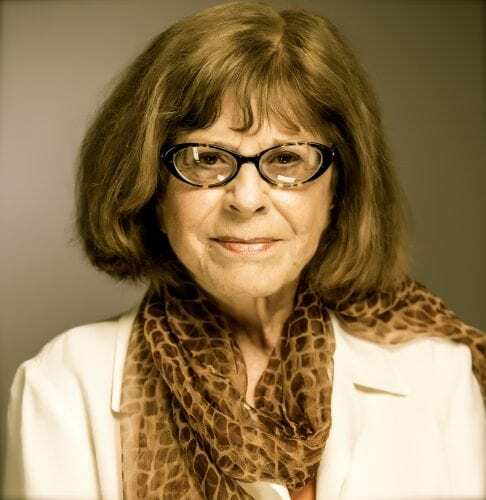 Her articles have appeared in many magazines and newspapers, including Smithsonian (online), New York Magazine, the New York Post, Travel Weekly, ASTA Network Magazine and several inflight publications. Lillian is past president of the Society of American Travel Writers (SATW); past president of the International Food, Wine & Travel Writers Association (IFWTWA) and a member of the Industry Advisory Board of The New York Times Travel Show.